Grafill illustrasjon og Blank Space arranger endelig en lenge etterspurt og etterlengtet workshop i silketrykk for Grafills medlemmer. Workshopene avholdes hos Blank Space i Kværnerdalen 21. og 26. sept og 3. okt. Meld deg på workshop på lenkene nedenfor, så får du tilsendt en faktura med den meget rimelige deltageravgiften fra Grafill. Det er begrenset med billetter og kort tid til første workshop, så vær raske! Blank Space is excited to be working again with Grafill, this time to introduce Oslo’s creatives to the wonderful world of silkscreen printing! 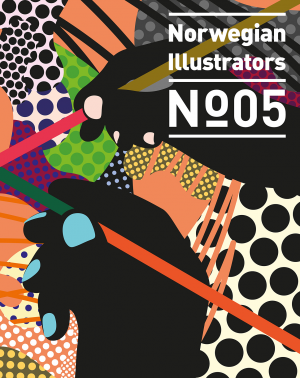 Want a more in-depth class where you can work with your own images, learn all the tips and tricks, and learn how to independently print? 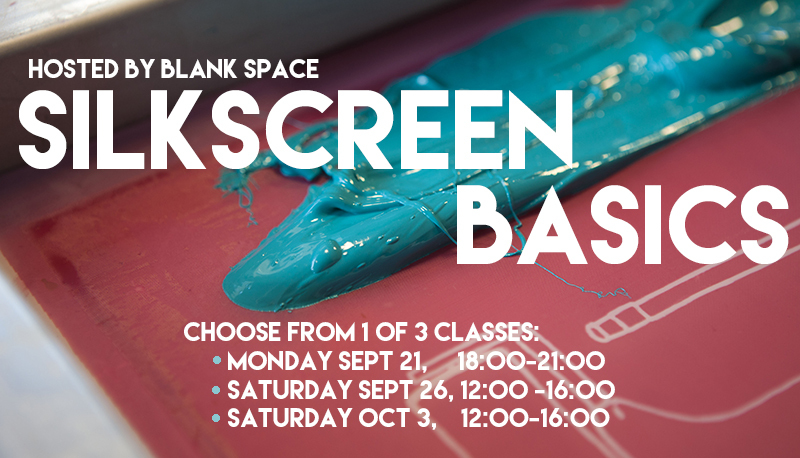 Then check out Blank Space’s full 8 week course starting on October 10th! Choose from one of three chances to learn! Classes limited to 8 person per session. The Monday workshop is a 3 hour class, while the Saturday workshops both are 4 hour classes. The 4 hour classes will go a bit more into working on fabric, and how to do a 2 layer print.